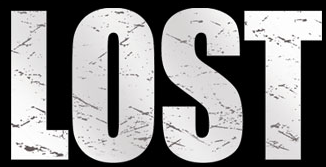 If you were one of the producers of LOST, and you were told to pick ONE episode that best represents the show last year, what would you have selected to put in front of a panel of judges? Stumped? So were Damon Lindelof and Carlton Cuse. So, they put together their own panel. Lindelof thinks, in any event, that assembling a panel to prejudge another panel’s reaction was a canny move. The panel’s choice? The Constant, written by Lindelof and Cuse, which aired on Feb. 28. I think that’s a very good choice. Let’s hope it makes it!